You have been added to our Monthly Volunteer email blast! You will receive an email from us within 48 hours that includes information about our next Volunteer Day. 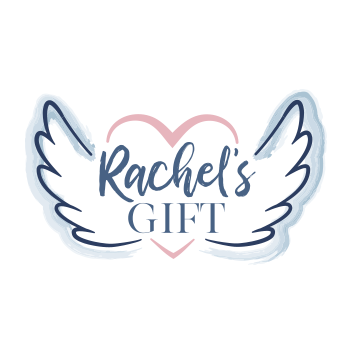 Please add info@rachelsgift.org to your email contacts so that it doesn't go to your junk folder! ​Contact Elizabeth_RachelsGift@outlook.com with any questions, or if your email doesn't arrive.